Going camping? We’ve got you covered with our ultimate guide to British-made camping equipment. 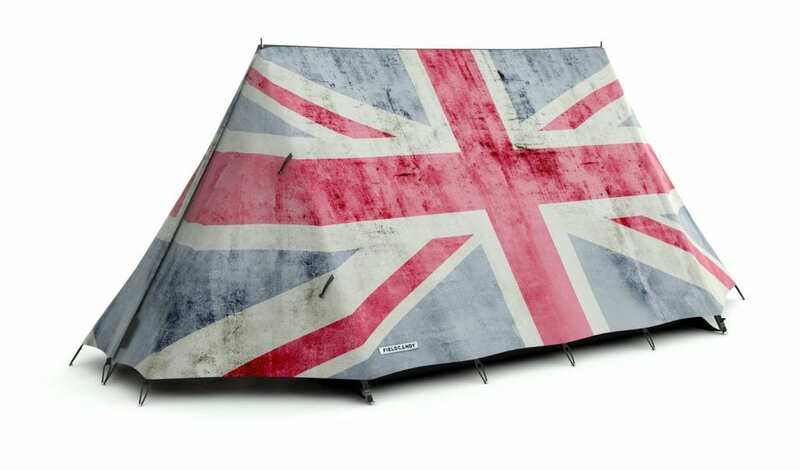 We bring you our top 15 British-made products and accessories to make your camping trip as comfortable, stylish and enjoyable as possible. We just can’t guarantee you the weather! If you are camping in the UK there is one thing for sure, the nights will get chilly. 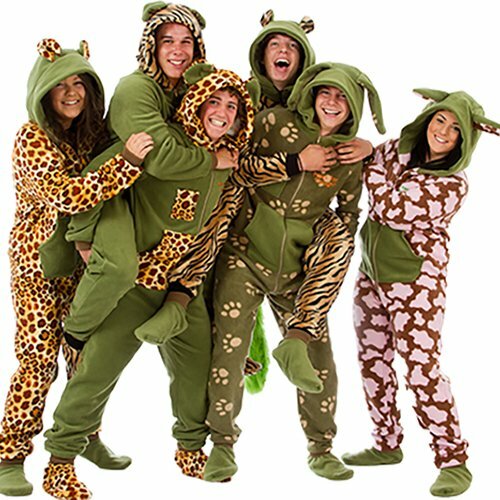 We wouldn’t dream of camping without our All in One Company onesies! 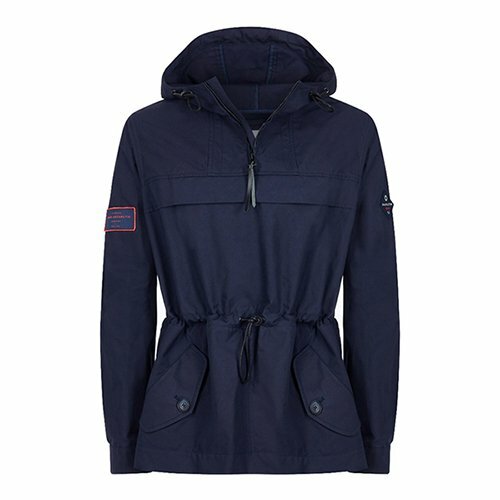 Shackleton offer mens clothing that is both stylish and durable, perfect if you want to look good whilst camping. 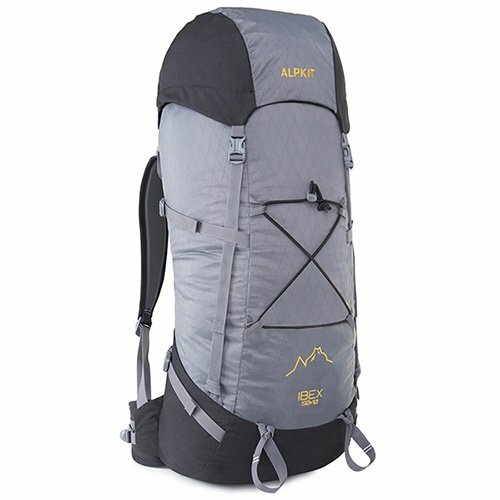 Alpkit make technical clothing and equipment in their own UK factory. The brand was started by four friends with a love for the Alps and a knowledge of the kind of equipment they need for their pursuits. Aquapac has been a leading light in the waterproof bag world for well over 30 years now. 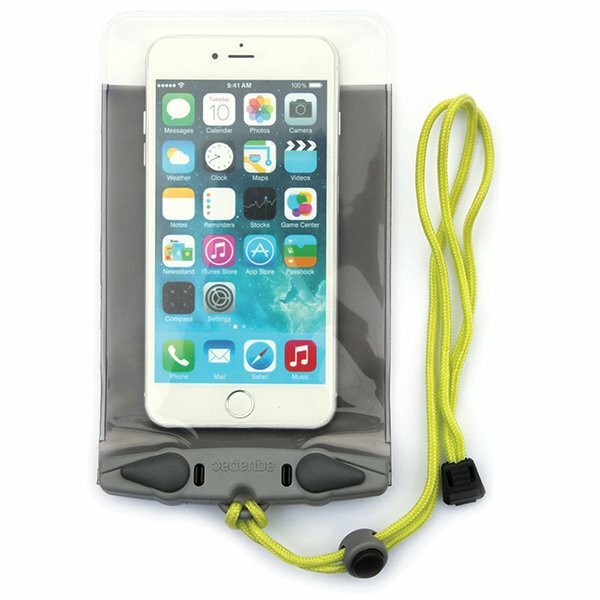 Perfect for keeping your phone dry if the UK weather lets you down on your camping trip! 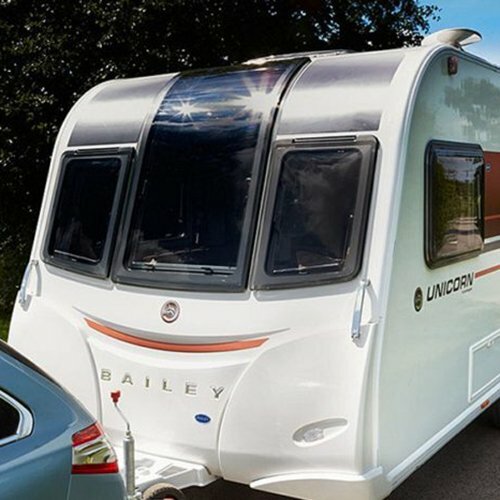 Bailey of Bristol are manufacturers of caravans and motorhomes in the UK. 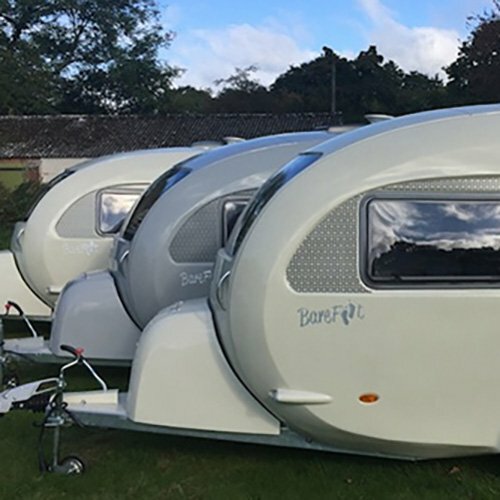 A modern classic with retro styling, Barefoot caravans will accommodate you in style wherever you dream of going. 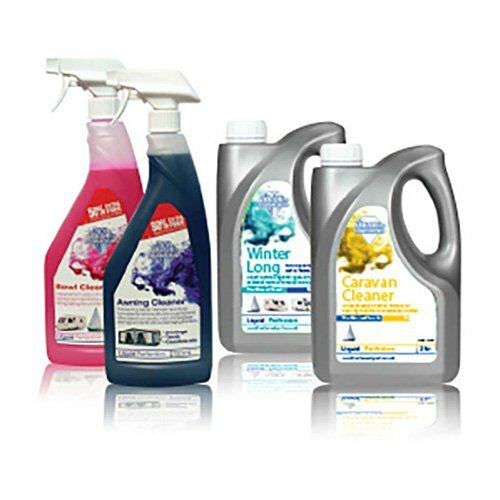 UK manufacturer of effective cleaning solutions, caravan care products and convenient accessories. 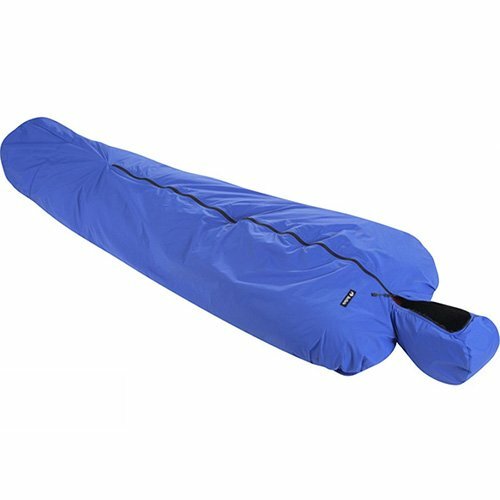 Outdoor clothing and sleeping bags for the serious outdoor activist. 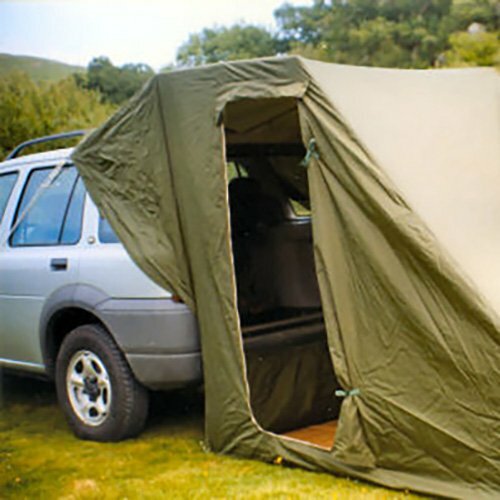 A unique vehicle tent – a car annex – to exploit the space and convenience of your own vehicle. 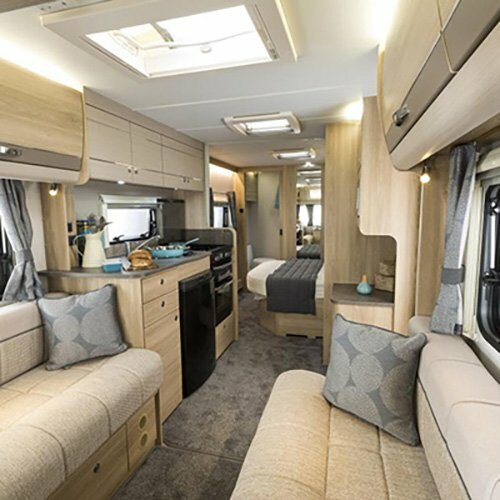 A leading UK manufacturer of caravans and motorhomes for some seriously luxurious camping. FieldCandy is a brand of outdoor products created to add some stylish flair to the outdoor space. Their range includes a variety of printed tents and event matching ponchos! 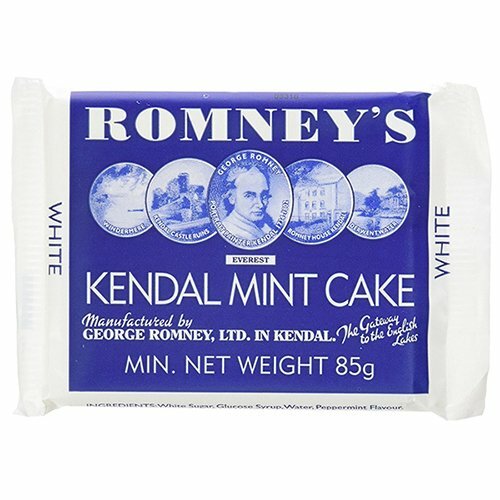 Romneys’ have been making their world famous Mint Cake in the heart of Kendal for 100 years. It is a popular choice of snack and energy for explorers and campers alike. British Army mess tins manufactured in the UK. 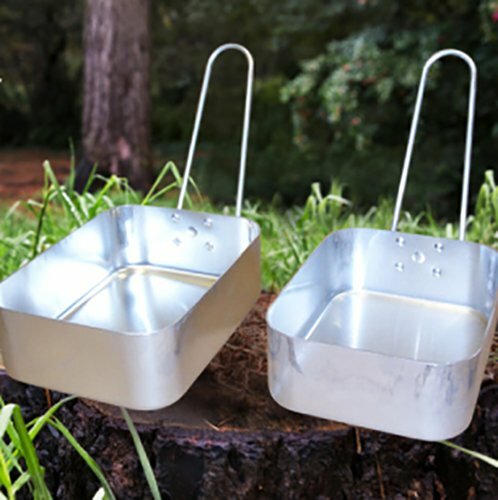 Perfect for eating your campsite-cooked meals! 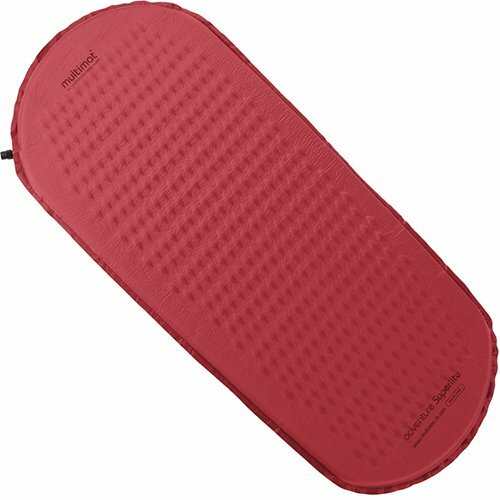 Mulitmat are makers of the world’s best sleeping mats for outdoor enthusiasts. Designer and Manufacturer of Outdoor clothing and equipment, including these fabulous tents. 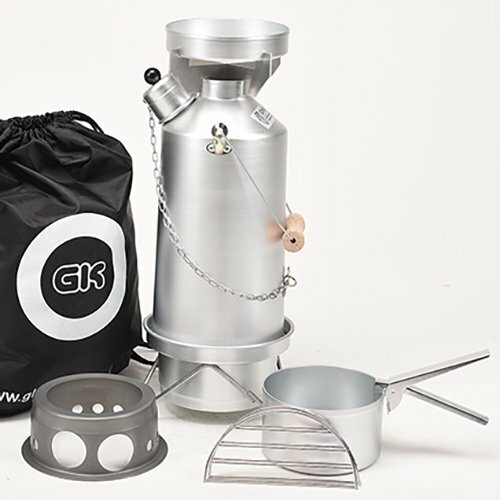 The Ghillie Kettle has produced camping kettles for centuries and they still manufacture them in the age old traditional way. Please leave a comment below if you enjoyed this article about British-made camping equipment. If you want to be included you can join Make it British here.